The Guelph Hiking Club wants you to be part of a worldwide phenomenom! 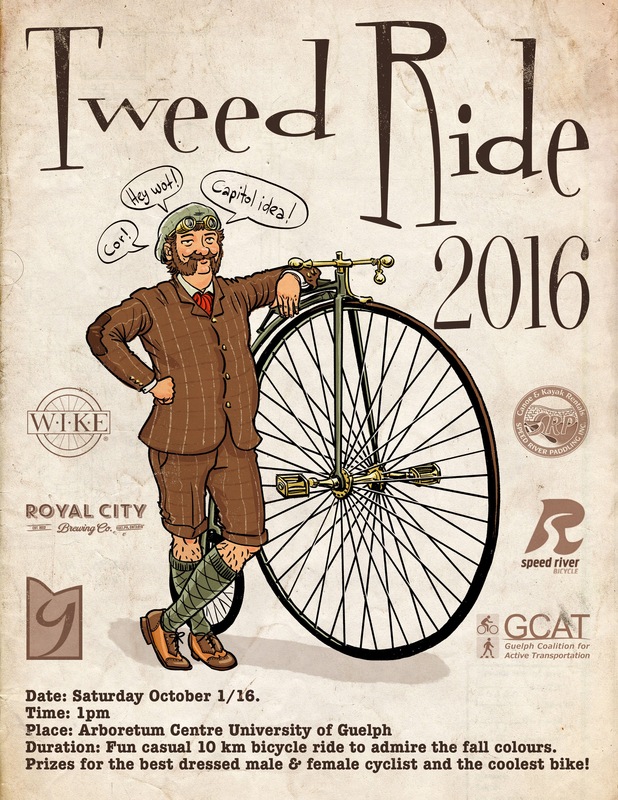 Get your finest Tweed outfit dusted off for Guelph’s first ever Tweed Ride, taking place on Saturday Oct. 1, 1-3pm. 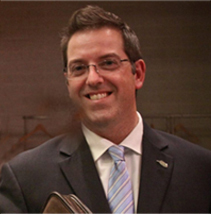 Come dressed in your tweeds or old-timey clothes! We’ll take a leisurely 7km bike ride through some of the city’s finest locations and trails. Admission is free! For our ride, we’ll meet at the Arboretum and bike toward the University of Guelph Campus, enjoying the beautiful fall colours. We’ll stop at the University Bike Centre for refreshments, then ride through University Village on the way to the beautiful Royal River Trail. We’ll finish the ride at the Royal City Brewing Company, where we’ll celebrate the “spirit of a bygone era”, where cycling was more than just for sport. Participants will have the opportunity to win prizes, such as those for the best dressed male and female as well as the coolest bike. While all bicycles are acceptable, vintage bicycles are encouraged. Sponsors included Speed River Bicycle, Wike, Royal City Brewing Co., Speed River Paddling, and Guelph Coalition for Active Transportation. Please meet at the University of Guelph Arboretum Centre, College Avenue East, at 12:45 for registration and to sign a waiver. Ample bike and vehicle parking is available across from the Arboretum Information Centre. ← Dawson Road Lane Closure Starts Sept 26th #Guelph!